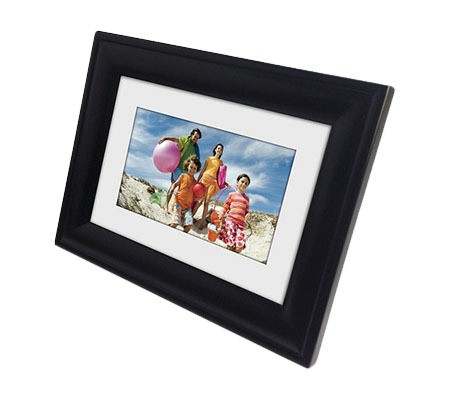 Showcase all your favorite memories with the Black Digital Photo Frame from Polaroid. The innovative and clever photo frame showcases your favorite photos with ease. Upload your pictures through an SD card, USB or Multi-Media card slot. 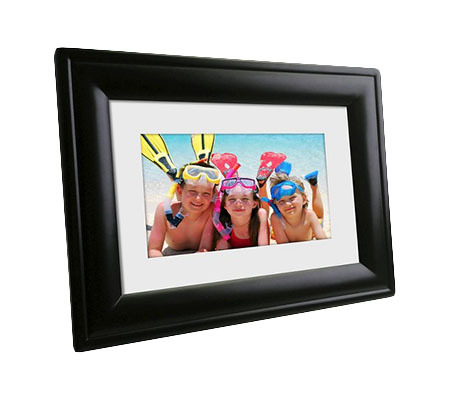 The frame offers a variety of options for your photos: create a slideshow, split-screen photos or do a continuous one photo display. 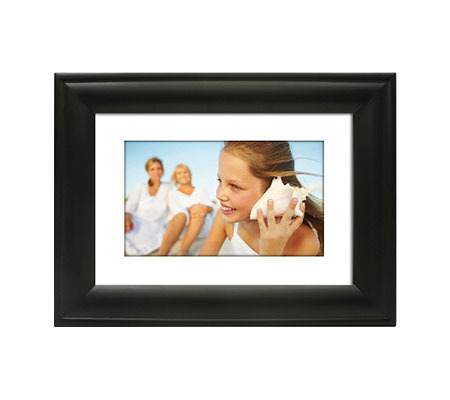 Whatever you choose, you'll love adding pictures from different occasions to the frame. As a participant in the Target Affiliate Program we may earn fees on qualifying purchases.